Anyone who has traveled through Puerto Rico has probably noticed a large stray dog population. While visiting the island for a conference, a City Dogs volunteer found a young puppy whose owner was being arrested at a bar. 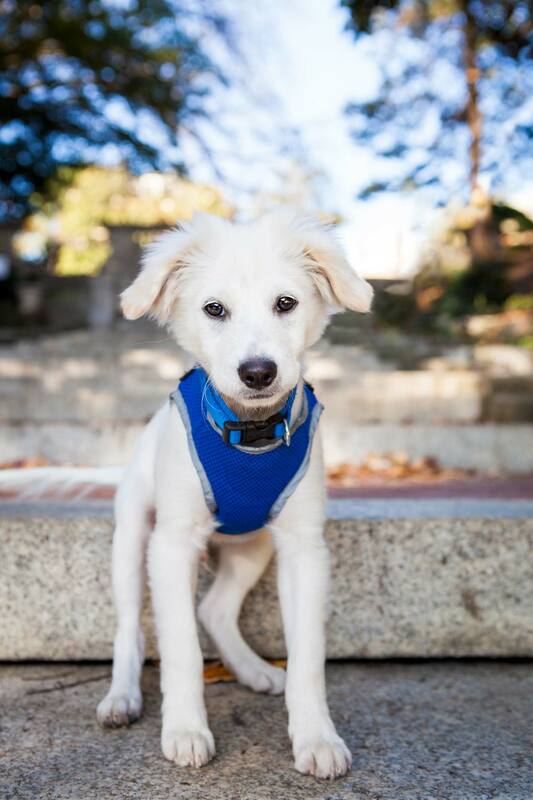 She rescued the puppy, brought him to a local vet and raised funds to get him to DC. The rescue named him Lucky and he was adopted to a family in Atlanta, GA.